Portobello mushroom (sometime called portabella) are also very popular mushrooms and known type to mushroom lovers. They are very tasty and full of nutrients. When young they are called cremini mushrooms. They are very healthy as they are full of potassium, amino acid and vitamin B. Here are some processes to identify portobello mushrooms. 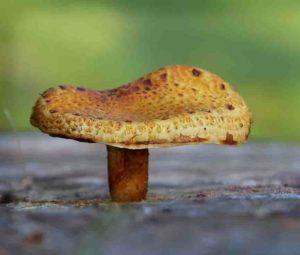 Growing habitant: This mushroom is usually found in field and grassy areas following rain, during late spring up to autumn, especially with the availability of compost.